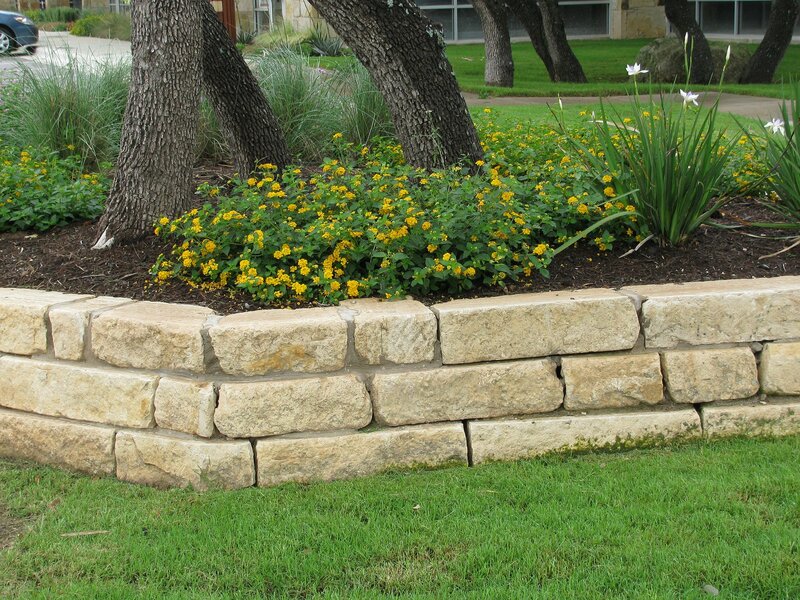 For retaining walls or borders, natural chopped block adds color and interest to a landscape design. 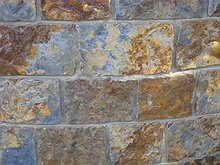 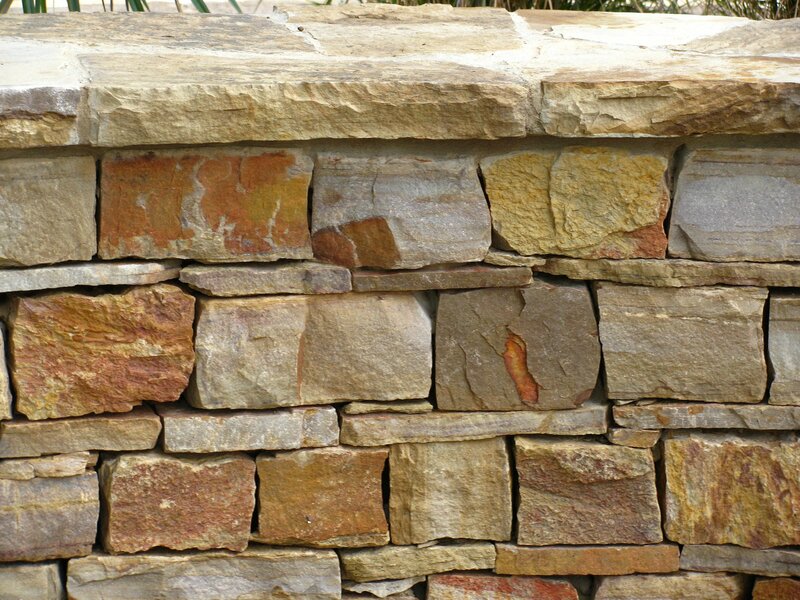 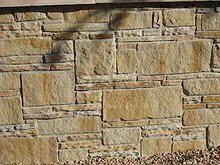 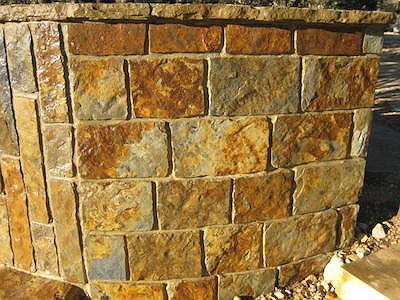 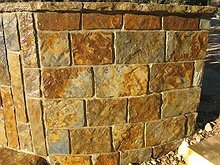 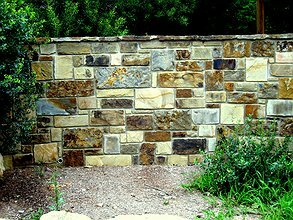 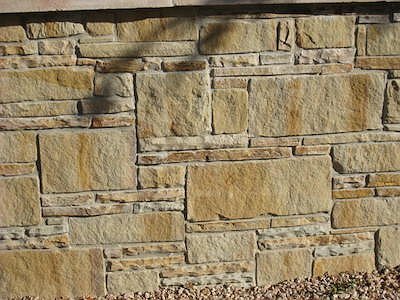 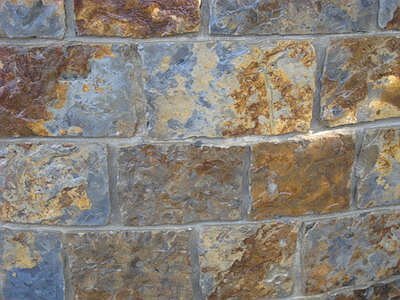 Retaining walls not only help prevent erosion, but, when built properly, with natural chopped stone from Bedrock Stone & Design, they can be stunning addition to your landscape. Natural chopped stone also can add a beautiful border to a flower bed that can add texture and contrast to an already beautiful landscape. 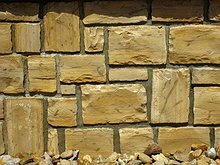 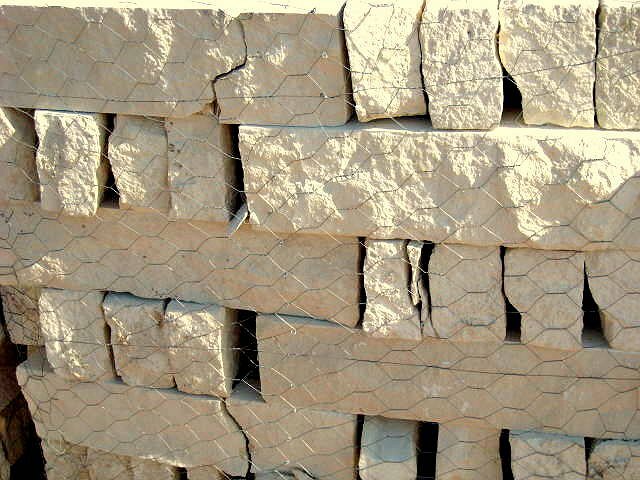 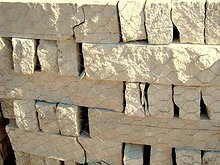 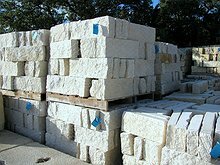 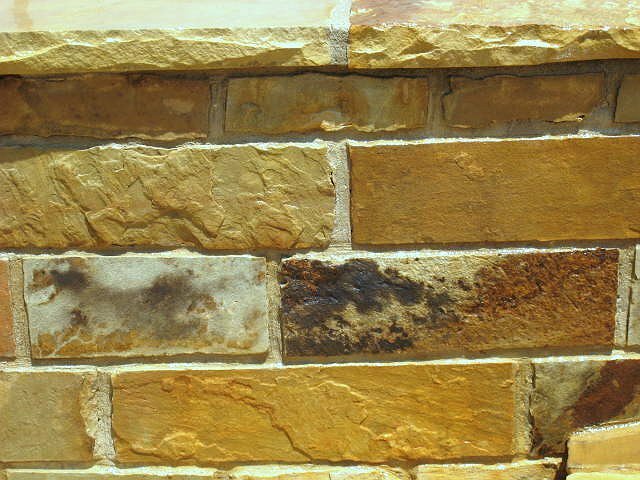 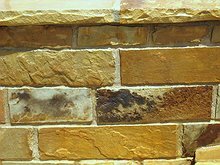 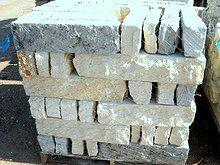 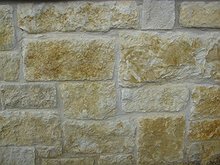 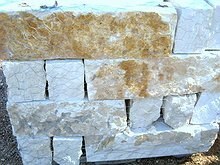 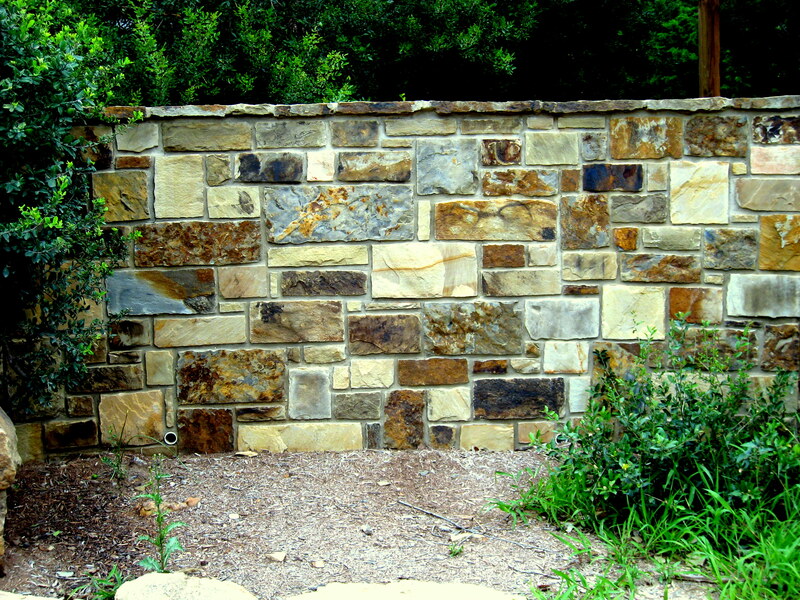 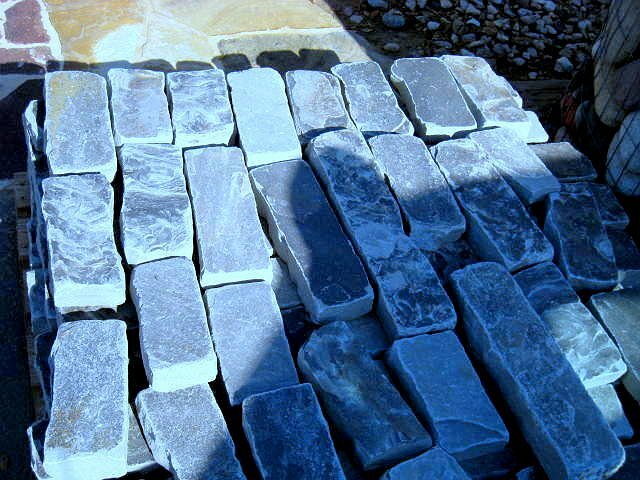 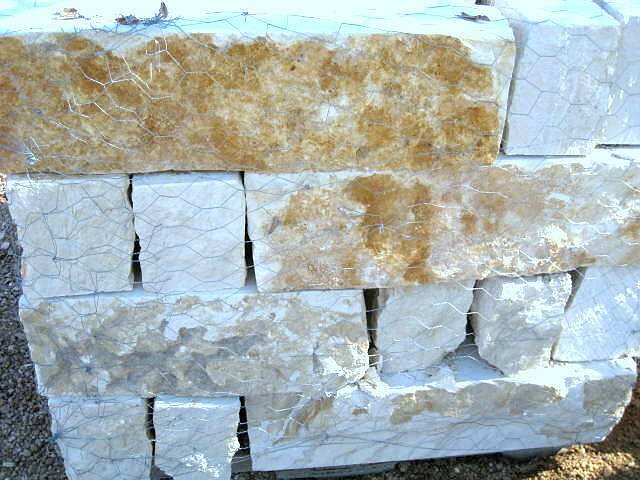 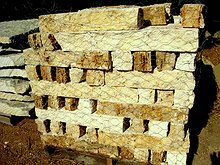 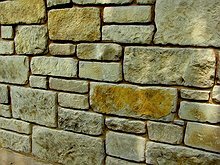 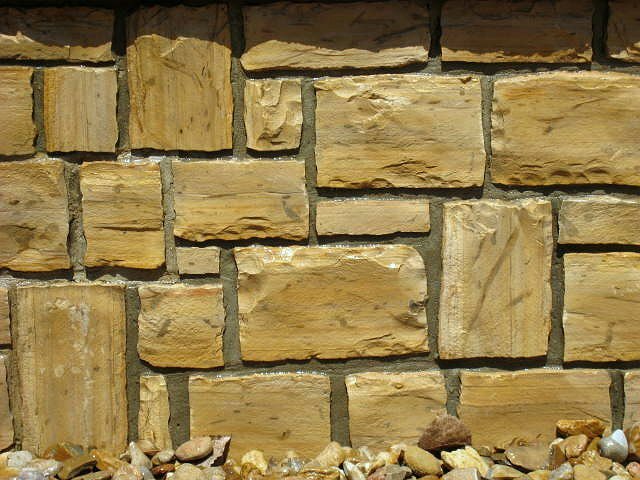 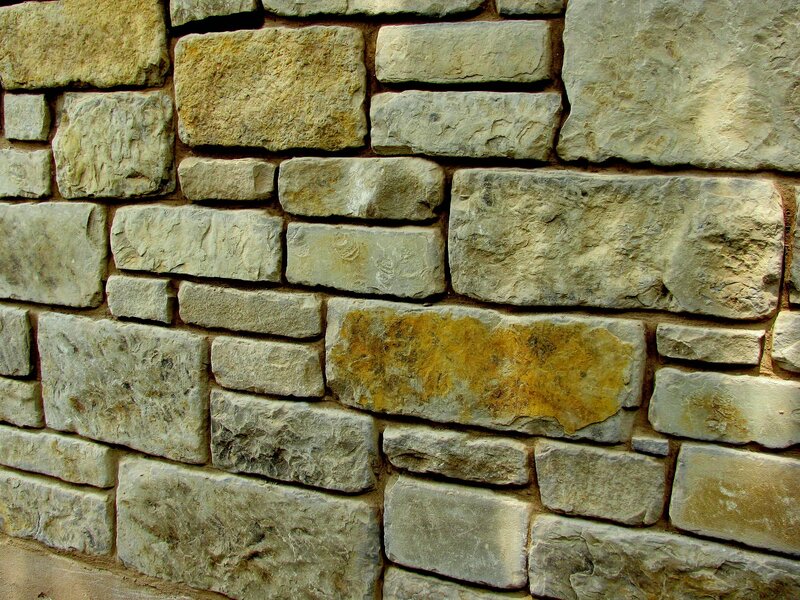 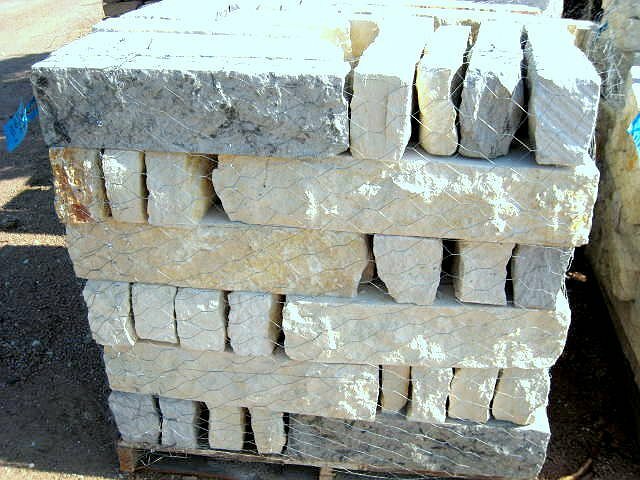 We offer chopped block in sizes from 2"x4" to 12"x12" in limestone, Oklahoma Sandstone, Texas Sandstone and others at our yards in Austin, Tx. 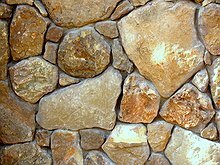 Browse some of them here.